Welcome to Rodee.ca, the official website of Rodee Web Design & Services. 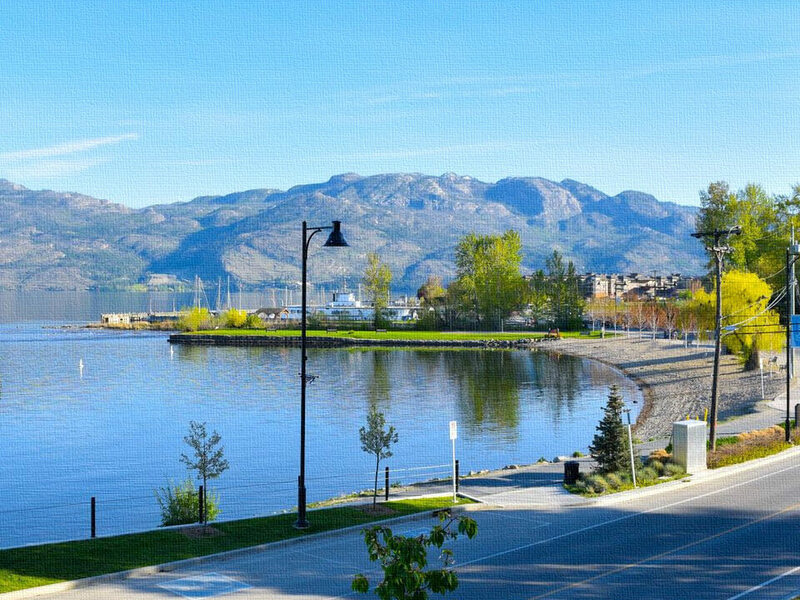 We are located in beautiful West Kelowna in Canada and also in Sri Lanka. We are providing web related services including Web Development, Designs, Search Engine Optimization (SEO), Web Advertising and Online Marketing since 2013. 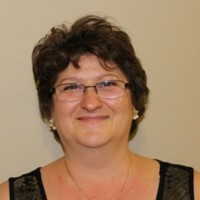 The summer was hot and a Canadian lady was looking for a software to advertise her business. Sri Lanka is a tropical country where a young boy was writing modern software to help online businesses. She found him and decided to try his software. This is how our two directors met each other. Finally, they established Rodee Web Design & Services. We are in historical Asia! Our South Asian branch, Rodee Web Design & Services (Pvt) Ltd is the lab where our developers are researching new technologies. 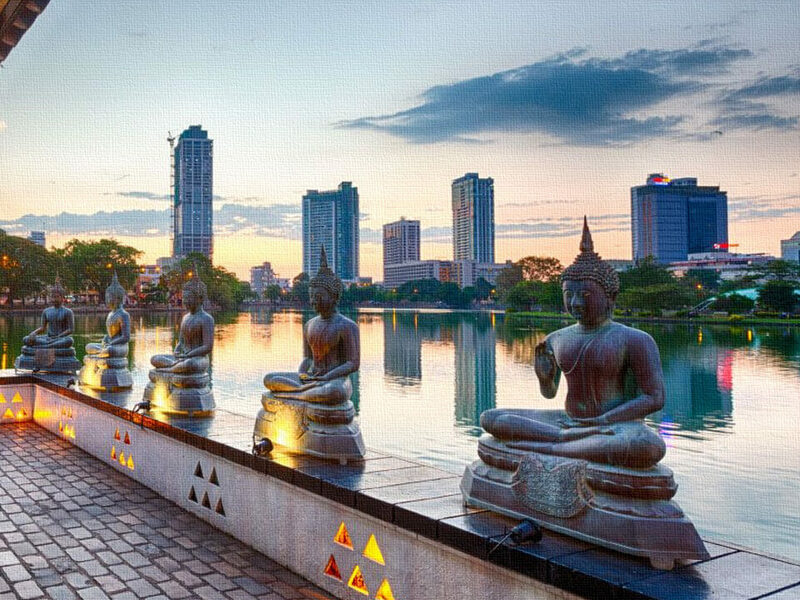 It is based in historical Colombo, the main city of Sri Lanka. This life is unfair, you must struggle hard to achieve your targets. Just do it without wasting your energy. Currency is a number which is not important to us. What important is the one who is controlling the currency!